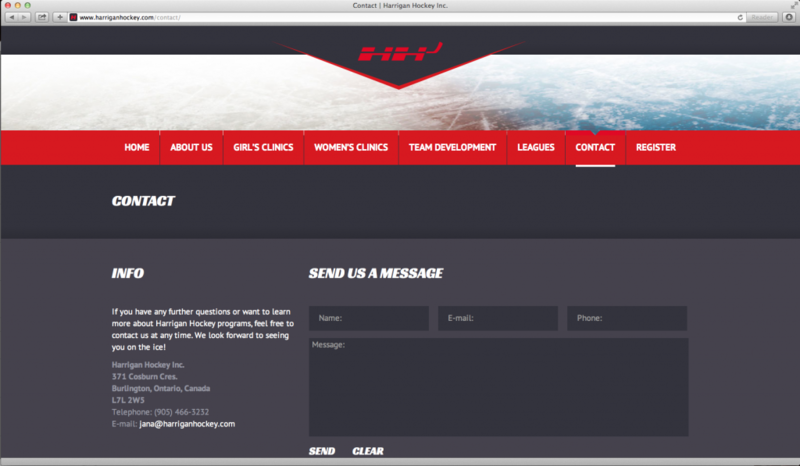 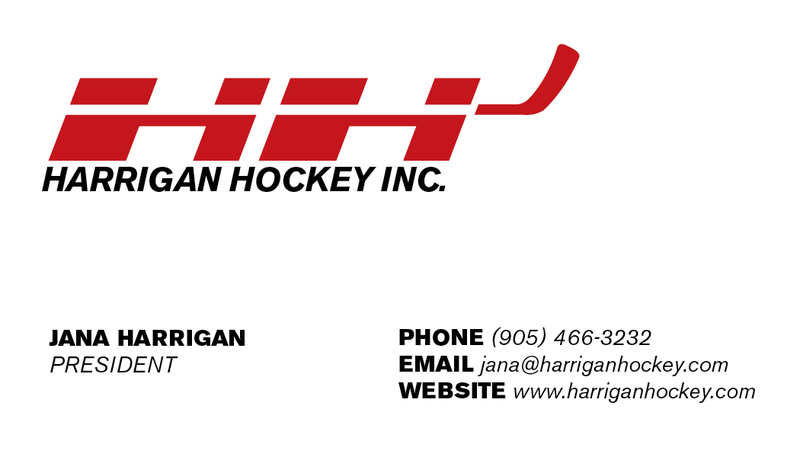 I began work years ago with Harrigan Hockey, designing their logo and business cards. 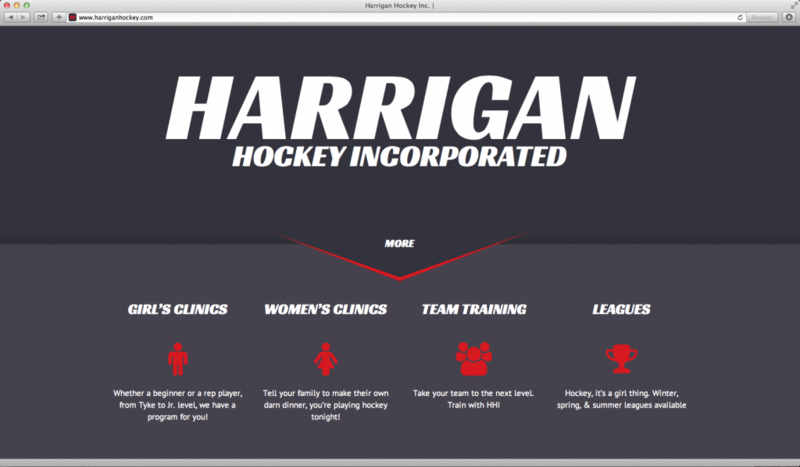 More recently, they had me redesign their website, for a more modern and sleek look that also enabled online registration for all of their programs. 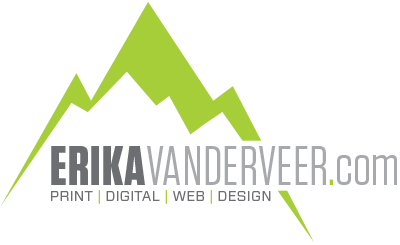 Copyright 2015 erikavanderveer.com - All rights reserved.